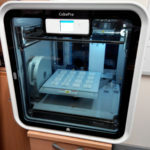 Rapid prototyping is a great way to quickly fabricate a scale model of a physical part or assembly by using three-dimensional computer aided design (CAD) data. 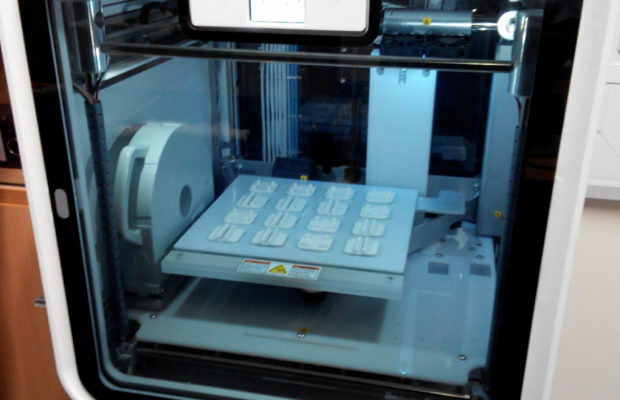 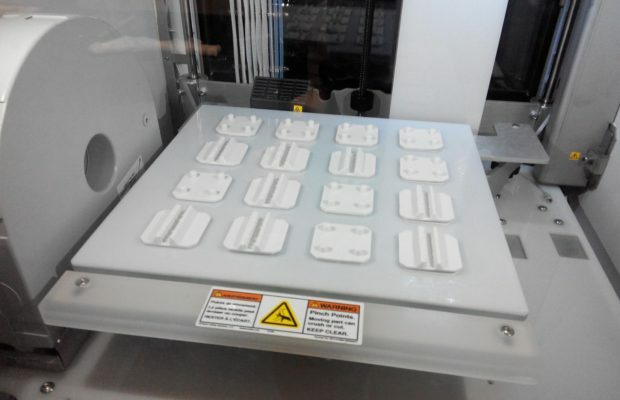 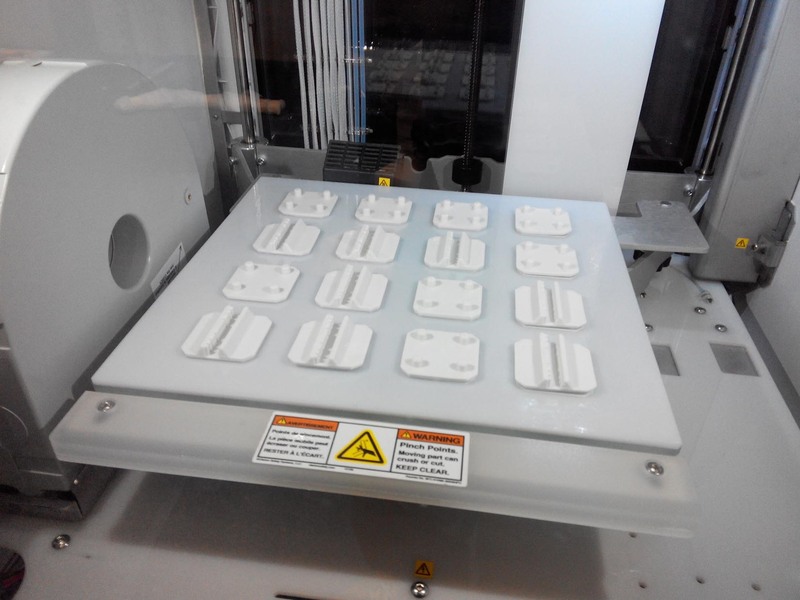 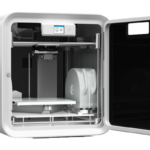 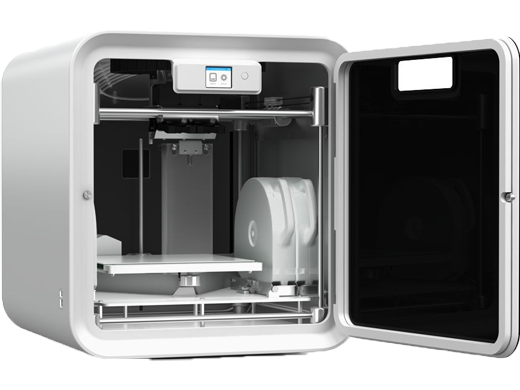 Our facilities includes rapid prototyping on CubePro - ABS 3D printer. 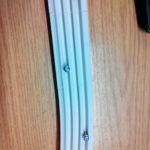 ABS (Acrylonitrile Butadiene Styrene) is a thermoplastic which is very useful for functional applications because it matches 80% of the properties of the real injected production material. 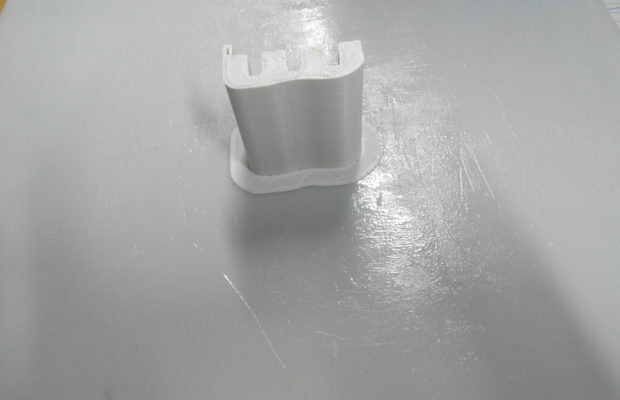 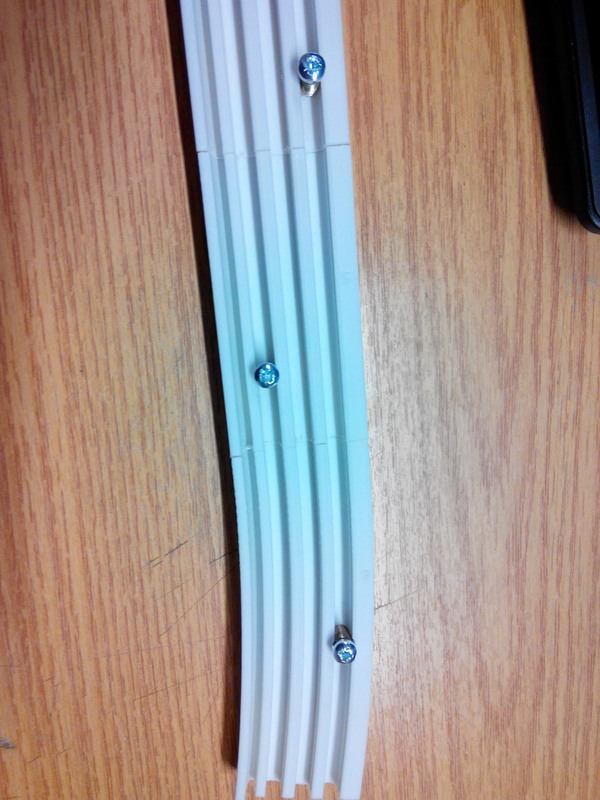 ABS models are very accurate and have an intermediate level of printed details. 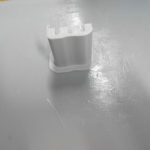 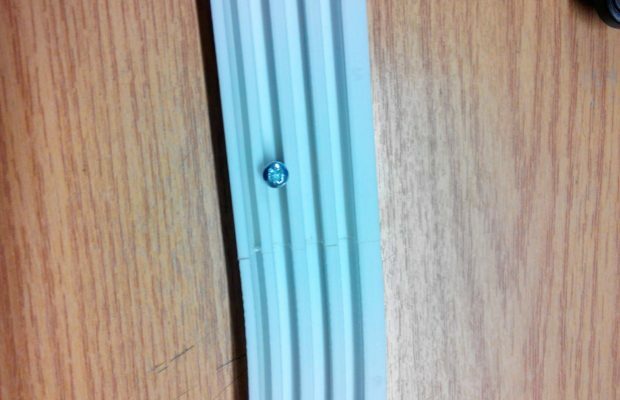 However, the surface quality of the models is rougher compared to other materials. 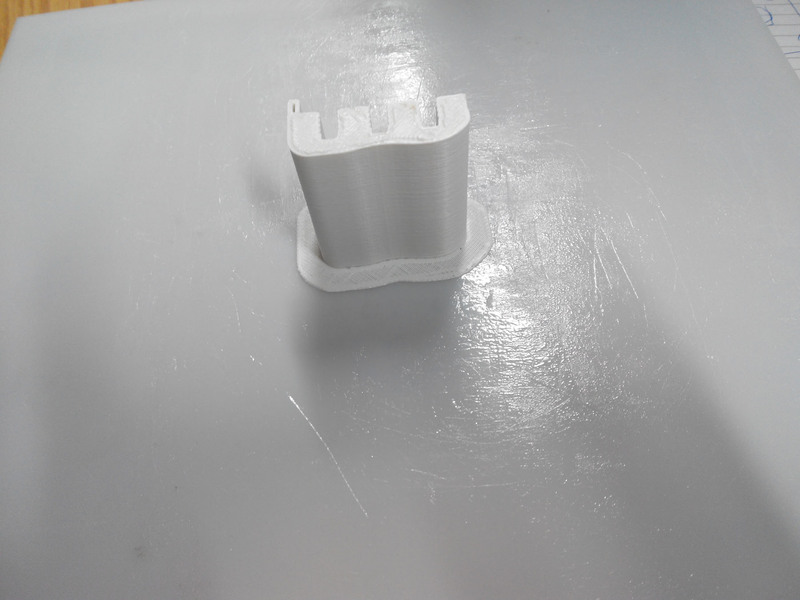 SUPPORT REMOVAL: Break away supports with pliers or cutters or just fingers where appropriate. 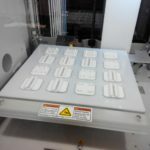 PLA plastic is soluble in sodium hydroxide solution used with a heated ultrasonic cleaner (care is required with this option). 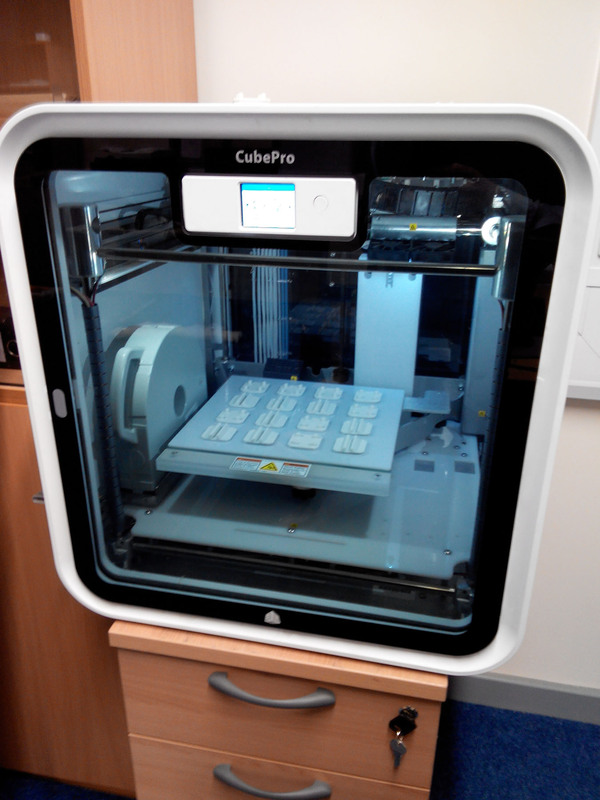 For more technical information, please visit the CubePro website.